Lakeland Rugs are know for quality. 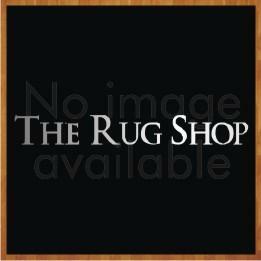 They are hand tufted rugs in beautiful natural shades offering comfort to any room. Rich heavyweight wool pile blended with 10% viscose. Thick and weight rugs for fabulous textured pile. A common problem seen with rugs is that they will not stay put at one place which can be dangerous and the problem is aggravated when cleaning. This rugs eliminate this big problem coz due to their heavy design and weight they will just not move. Available in different shapes and sizes to suit any flooring space to be covered. These well crafted masterpieces will add elegance to any room you put them in. Lakeland rugs also feature a mixture of thick and thin yarns, which gives each rug a highly textured feel and ultimately a soft and unique feel underfoot. Lakeland shaggy rugs will make a great addition to any home. Available in various sizes and shapes. These rugs are available in Small (80x150cm), Medium (110x170cm) & Large Sizes (150x210cm ).